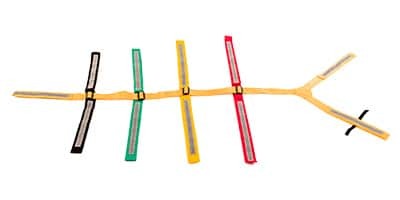 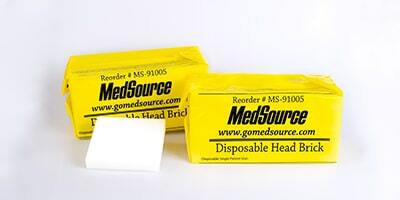 The Disposable Head Brick is a lightweight cervical immobilization device. 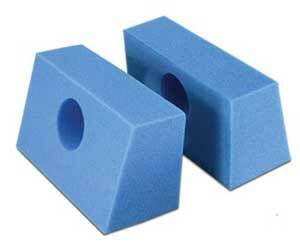 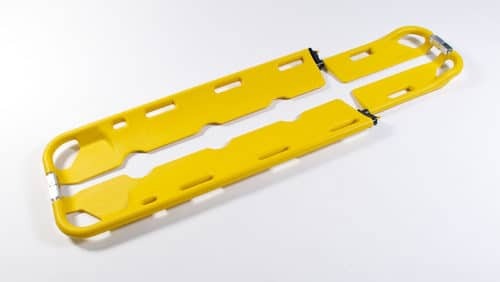 These include two regular foam blocks, sealed in yellow polyethylene bags that are durable and water resistant. 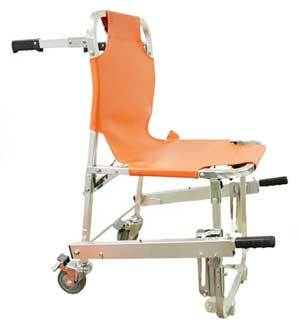 Also included, a white occipital pad for additional patient comfort.